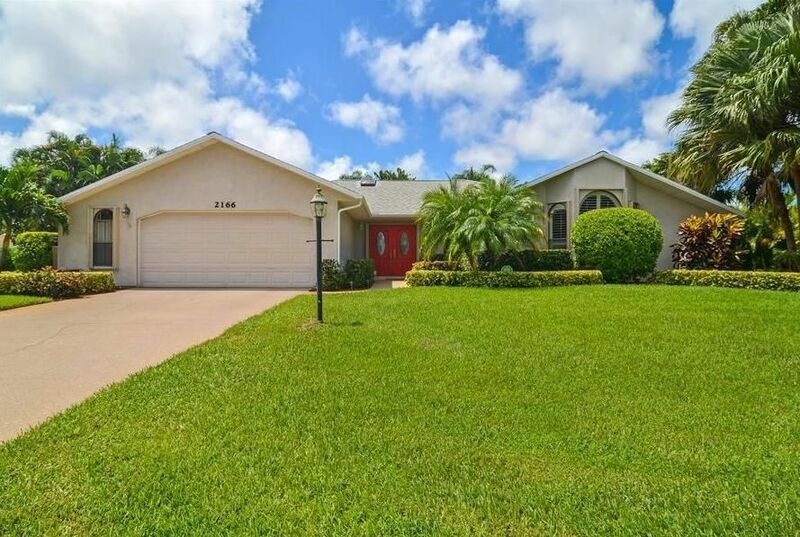 Own this beautiful pool home located on a .43 acre, lush landscaping make this a tropical paradise. All bedrooms have walk-in closets, side yard fence. Kitchen has been updated, plantation shutters, accordion hurricane shutters, lots of outdoor entertaining space, new A/C, new refrigerator, microwave & pool pump.